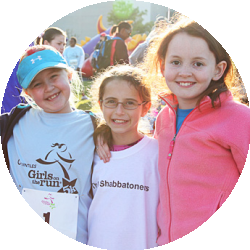 Thank you for your interest in bringing a Girls on the Run (GOTR) program to your local school or facility! 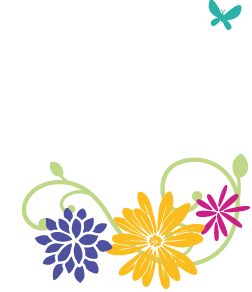 Girls on the Run is a character development program for girls, ages 8-12, that uses physical activity as a tool to introduce healthy lifestyle choices. The focus of the program is on increasing the girls’ self-respect and enhancing their self-esteem and confidence through an experienced based curriculum facilitated by Coach Mentors. We program in the Spring and Fall seasons. The season runs for 13 weeks, with the girls meeting twice a week for an hour and ___ min each session. All sites are required to recruit two coaches to serve as coach mentors and implement the GOTR curriculum at their location. The Girls on the Run of _____ office will be responsible for training, communicating with, and providing all the materials your coaches will need to confidently implement the program. If you feel your site can commit to our program expectations, please fill out the form below. Our Program Manager will contact you within a week of receiving your Interest Application to set up a site visit. We accept Site Interest Applications throughout the year. Please list the names and contact information (phone number and email address) for the 2 women who will be serving as Coach Mentors for this location? How can your site assist when substitute coaches are needed? Interested in starting a new site?